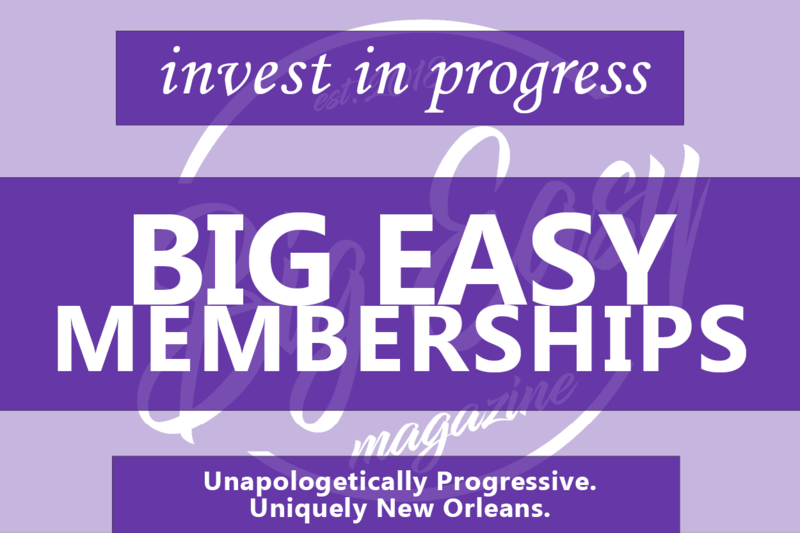 Another week has come an gone, which means it’s time again for Big Easy Magazine’s Progressive Weekend events! 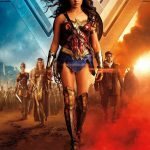 Movies in the Park: Wonder Woman – 5 p.m. to 9 p.m.
Bring your picnic, lawn chairs, and blanket to A.L. Davis Park on Lasalle St. (Lyons Rec Center if it’s raining) to enjoy a showing of Wonder Woman! 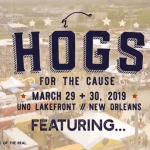 Hogs for the Cause – 3:30 p.m. to 11:45 p.m. This two-day barbecue festival with food, music, local beer, and fundraising. 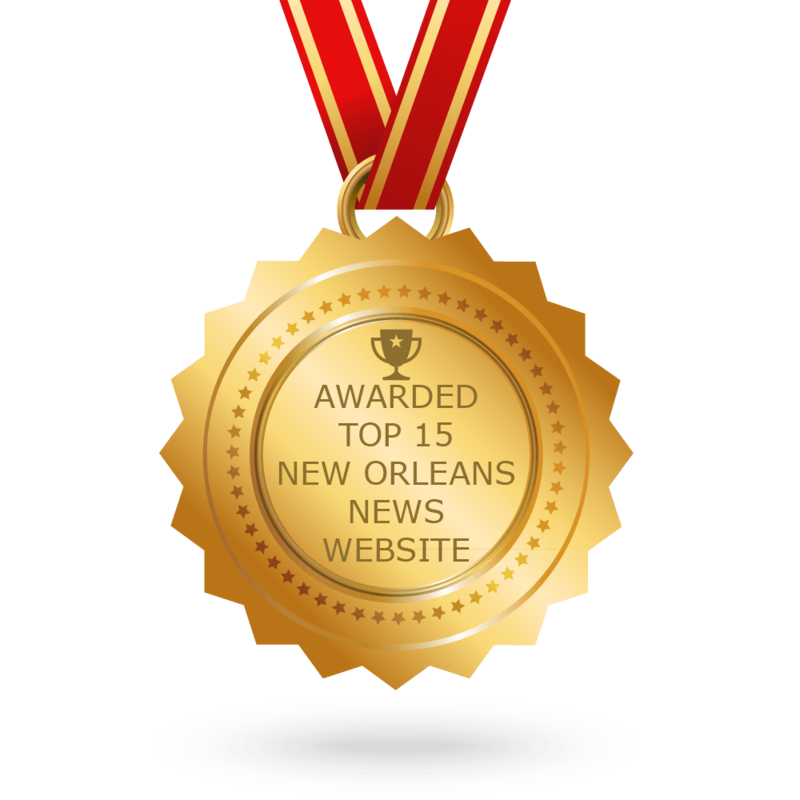 National musical acts join New Orleans musicians and barbecue teams from all over the country. Come out and enjoy one of the city’s tastiest festivals! Frey Fest Friday Night Party – starts 10 p.m. This is the after-party for Hogs for the Cause, and you won’t want to miss it. 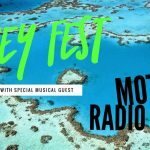 Motel Radio will be performing, and tickets include the show and drinks. 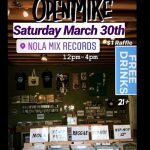 Local Nola Open Mic – 12 p.m. to 4 p.m.
Mett musicians, designers, photographers, and more. Get on the mic if you want, and don’t forget to enjoy some free drinks! Books for Brews: Book Drive Benefiting Books 2 Prisoners – 1 p.m. to 4 p.m. 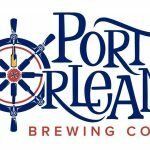 Port Orleans hosts their annual Books for Brews event! This year they’re collecting composition notebooks and mini legal pads for Louisiana Books 2 Prisoners. One ticket per notebook or three legal pads, with a max of three tickets per donor! 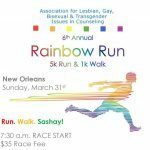 ALGBTIC 6th Annual Rainbow Run – 6:30 a.m. to 9:30 a.m.
Tennessee Williams New Orleans Literary Festival – 11:30 a.m. to 10:30 p.m.
Come on out for the Tennesse Williams Festival! 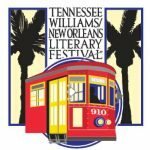 You can read our full write up on the relationship between Tennesse Williams and the City of New Orleans here. 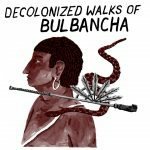 Decolonized Walk of Bulbancha – 12:00 p.m. to 2:30 p.m. The Decolonized Walk of Bulbancha focuses on New Orleans’ original inhabitants. You can read our full write up on the experience here.